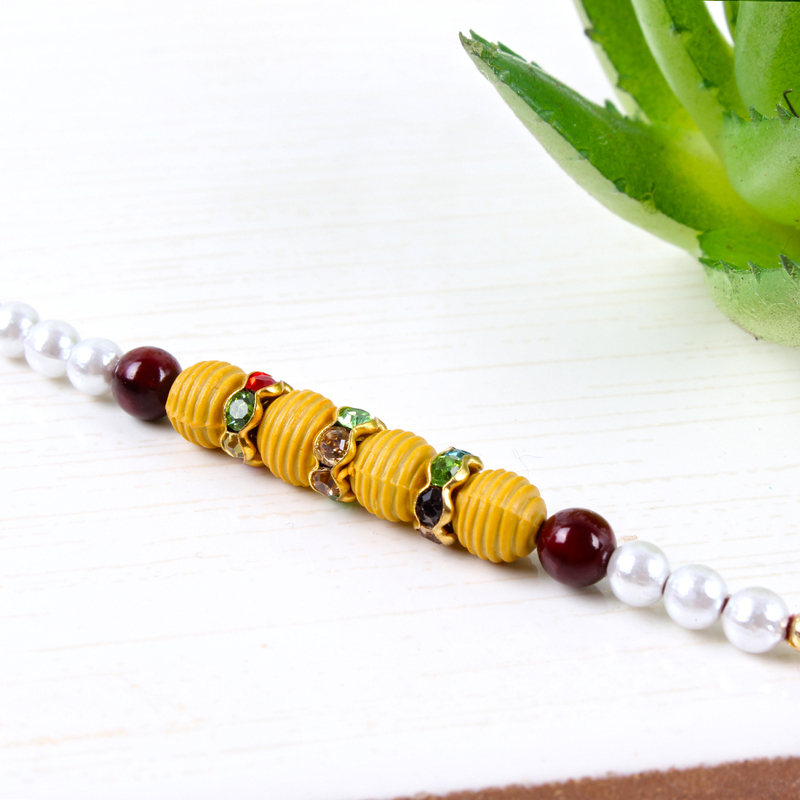 Stylish Designer Beads Rakhi along with Roli Chawal. 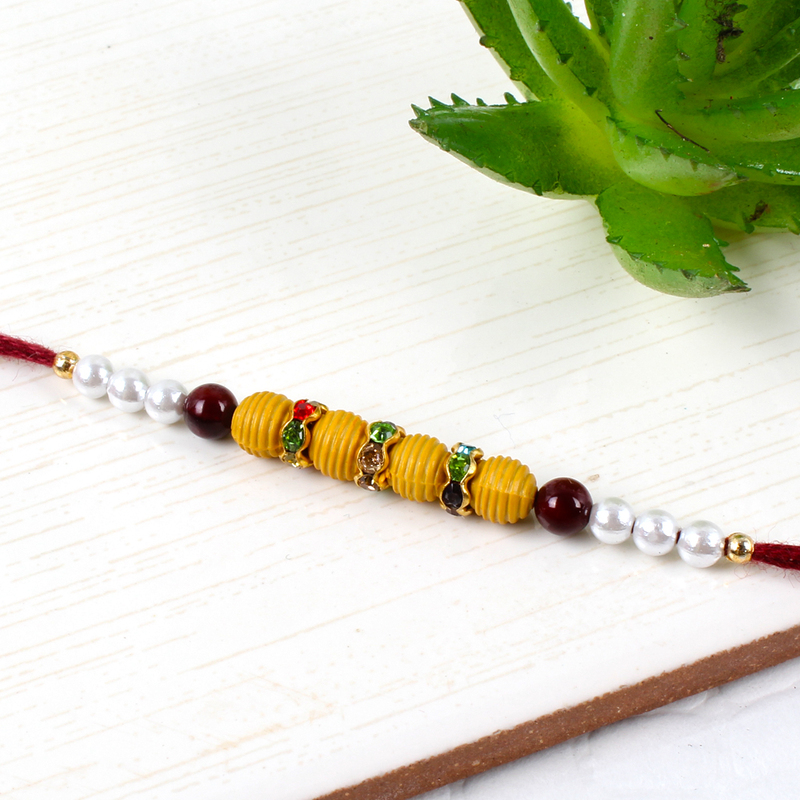 Make your brother feels special by gifting them this precious rakhis studded with diamonds, pearl, and designer beads. A rare and unique combination of pearl, beads and diamond rings rakhi. Raksha Bandhan is around the corner and you should definitely look to treat your brother to some amazing gift packs like this one. 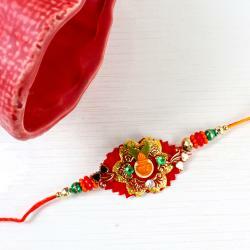 This rakhi contains a beautifully designed, ethnic Rakhi that will definitely look amazing on your dear brother wrist. Perfect Rakhi gift and promises to make the day even more special to your siblings. 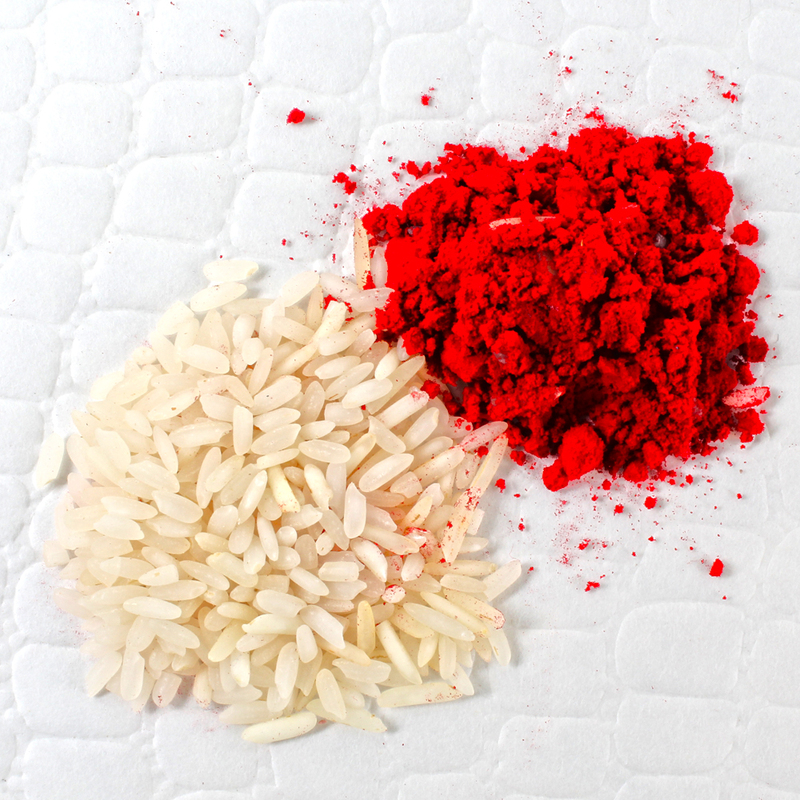 Rakhi contains Roli chawal which keeps the traditional element alive in addition. 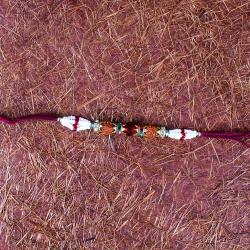 Product Includes : Stylish Designer Beads Rakhi and Roli Chawal.